Archery for individuals with disabilities started at Stoke Mandeville Hospital in 1948 for recovering veterans, where veterans participated in the first archery competition as part of a rehabilitation technique. In 1960, Archery then became one of the sports on the programme for the first Paralympics which was held in Rome. Since then, Archery has developed as a sport throughout world both as a competitive and recreational activity. Within Archery, individuals can compete inside and outside. Individuals can also compete over different distances and shoot at different types of targets depending upon the organisers as well as the type of competition. Individuals have also got the choice of using a recurve and a compound bow. 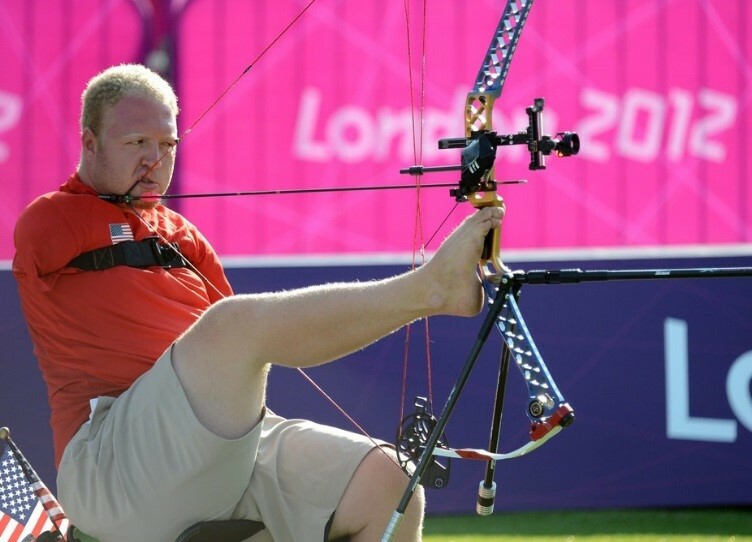 People with physical disabilities which do not get worst over time are allowed to compete in Archery. However, as a recreational activity, anyone can get play Archery including individuals with visual impairments.. Within Archery, there is no single classification for individuals with Cerebral Palsy. However, individuals will be assessed on their muscular strength, control within their arms, balance, leg function and whether they can stand up to shoot or whether they need to sit down, either on a stool or in a wheelchair. As a result, individuals maybe classified in an open classification, which is played under standard rules but where individuals have balance problems, or in a wheelchair classification where individuals have more functional difficulties, affecting them in handling and firing the bow.